John Meeuwsen will take over as deputy chair of the Waiheke Local Board during Paul Walden’s leave of absence. 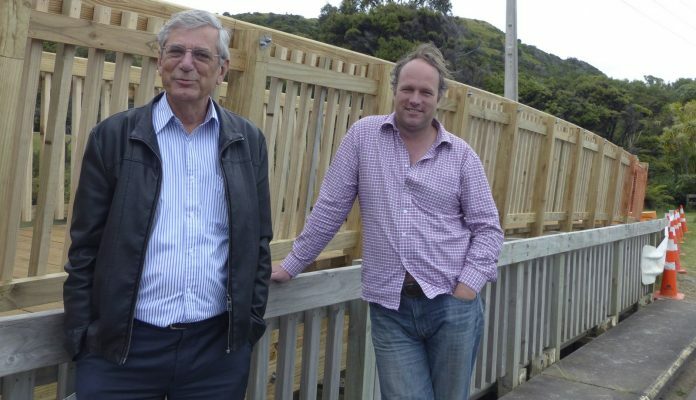 Paul Walden is taking a leave of absence for two months from 24 August to 24 October from his position as deputy chair of the Waiheke Local Board. 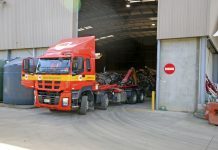 Auckland Council has filed five charges against Mr Walden, who was Waiheke Local Board chairman until April, for alleged offences under the Building Act 2004 and Resource Management Act 1991.